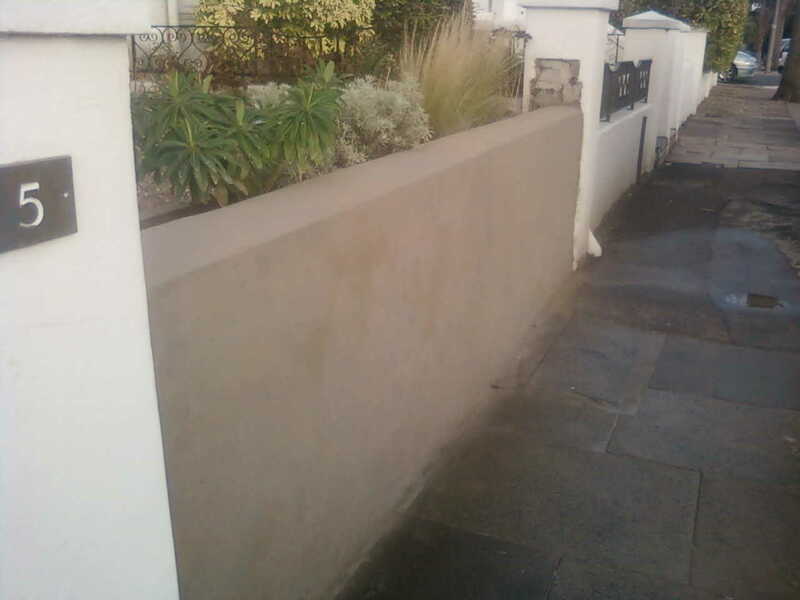 With Brighton’s underlying downland nature there is often a need for properly engineered retaining walls. 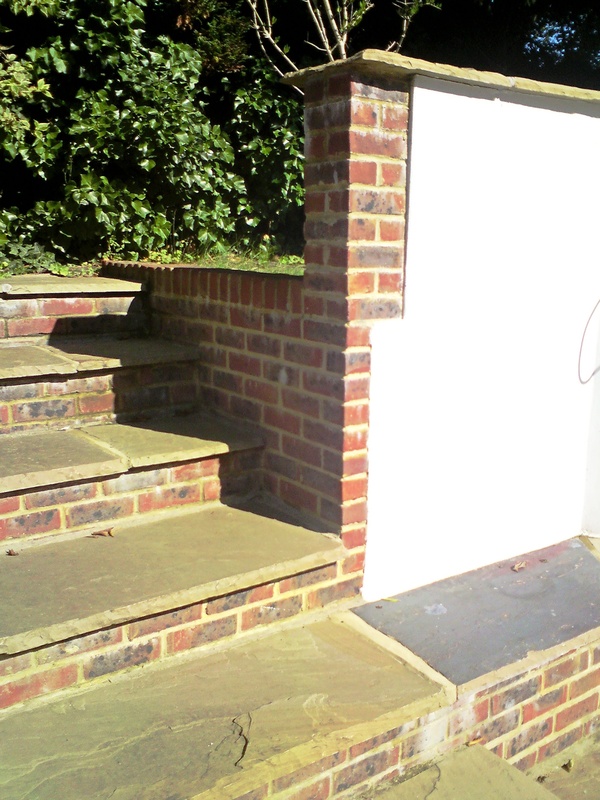 We can provide these structures, combining the necessary robust building techniques with beautiful masonry finishes. 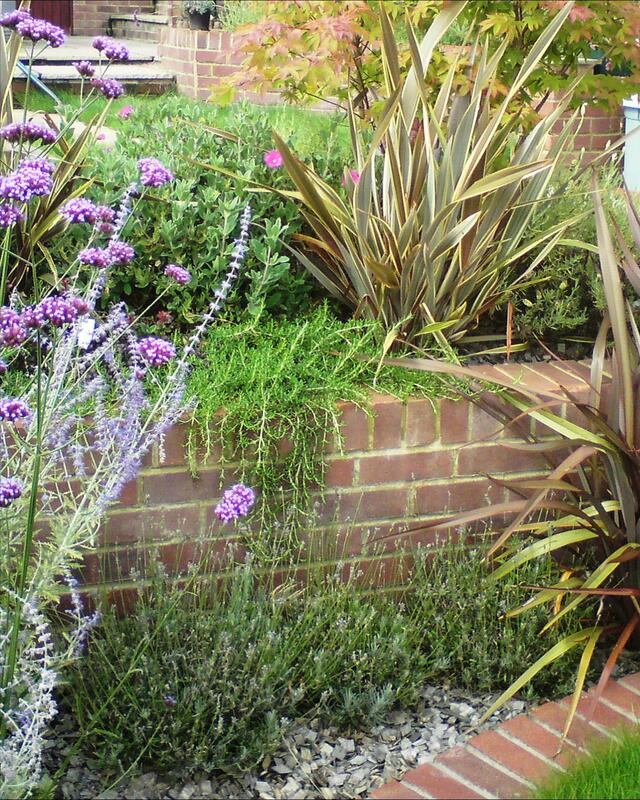 We wanted to let you know how pleased we are with the work you did in our rather challenging and steep, chalk-banked garden this summer. You responded to our ideas with enthusiasm, and found a way round all the potential obstacles. 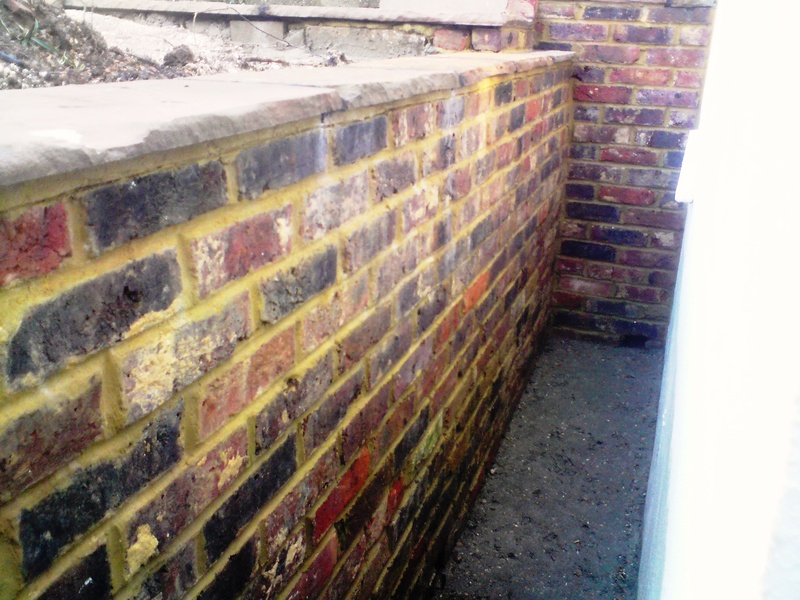 The resulting curved brick and flint retaining walls look great and have received many positive comments from visitors, not least from a builder friend with an eye for professional detail. 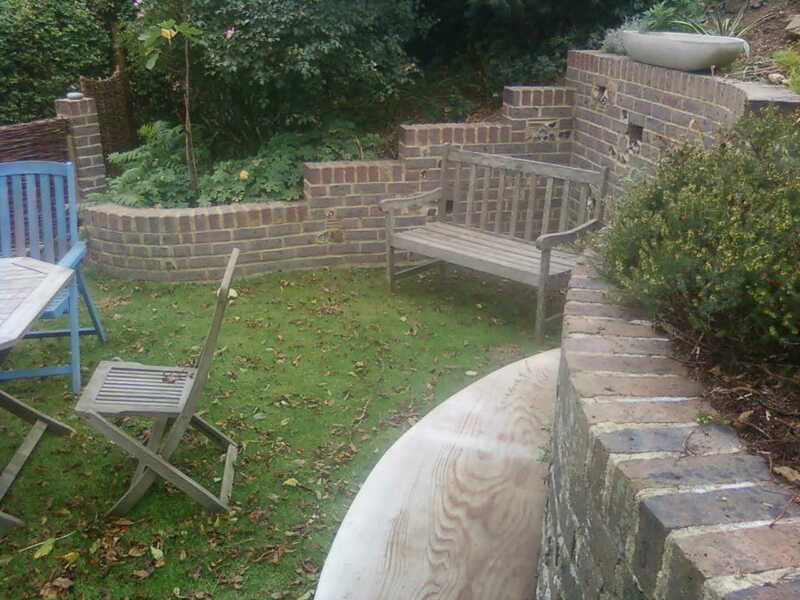 All the materials used were well sourced, including the redwood bench from a Sussex Estate. It was also good to recycle materials already in the garden. Thanks for coming back recently to attend to snags. It’s nice to know you take an interest in a job once completed. You and your team were a pleasure to have on site and we will definitely choose to work with you again. Alison Whitehead and Peter Rogers, Redhill Drive. 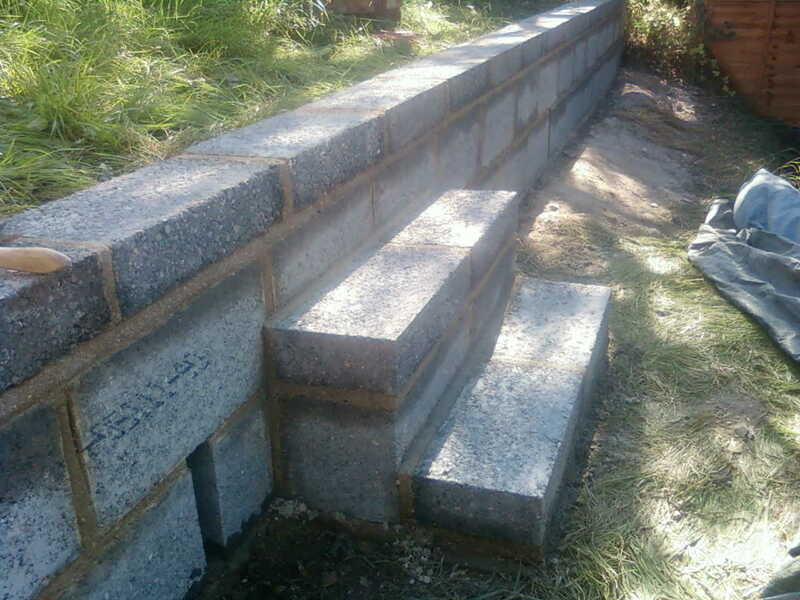 These retaining walls are simply amazing. The curves are most spectacular.